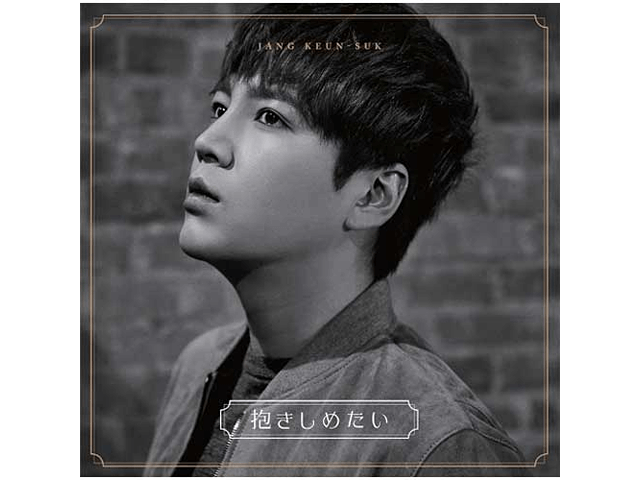 Jun Keun-suk's '抱きしめたい’, produced by Jun Inoue, was released by EMI RECORDS. Copyright © Jun Inoue. All rights reserved.